Gary Lewis has represented a wide range of clients with an even wider range of complex legal problems. He has represented employers in proceedings before the EEOC, the Texas Commission on Human Rights, the Austin Human Rights Commission and the Texas Workforce Commission. He has represented employees in breach of contract and various discrimination cases. 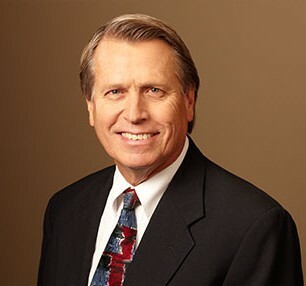 Gary has represented large corporations, including Warburg Pincus, McDonalds, Zimmer Holdings, FundsXpress, Inc., Texas Growth Fund, the Beacon Group, SulzerMedica, Inc., Carbomedics, Inc., Abbott Laboratories, Hospira, Inc., and others in a wide variety of litigation, from shareholder oppression actions and agency disputes to class actions. He has also represented governmental entities, including the City of Austin and Travis County in various actions, including products liability and claims.